Significant advances in information technology are driving substantial change in the construction industry. 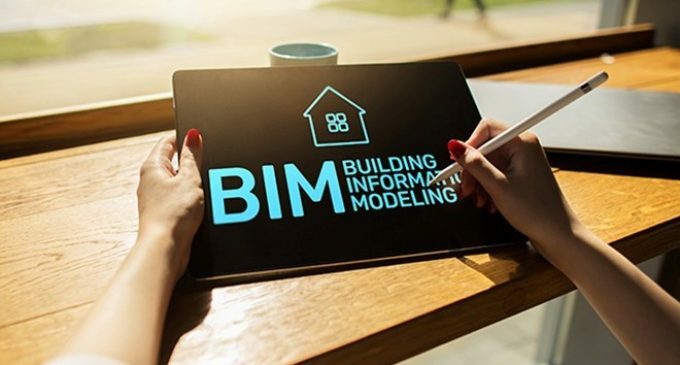 Building Information Modelling (BIM) involves the digitalisation of the construction industry through a combination of technology and standardisation and uses the digitalisation of physical and functional characteristics of places. To support this change the Royal Institute of the Architects of Ireland (RIAI) has published a new BIM pack for use across the construction industry. The online resource is aimed at architects and architectural technologists as well as clients, construction industry professionals and educators.